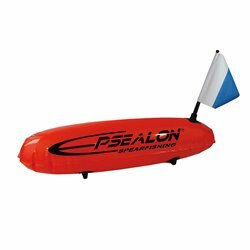 Buoys There are 16 products. 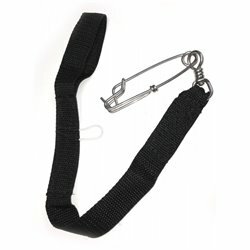 The Best Hunter Silicone Float Line puts an end to the bulky float lines and linewinders. 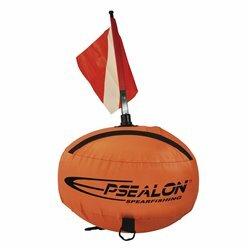 Orange deco-stop buoy in compact mesh bag with plastic clip. 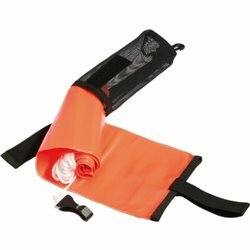 Oral inflator surface vertical signaling device. 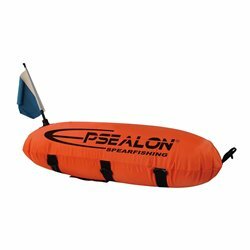 Suitable to signal the diver's presence on surface. 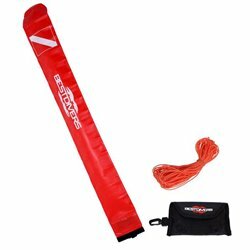 Large linewinder for buoy line. 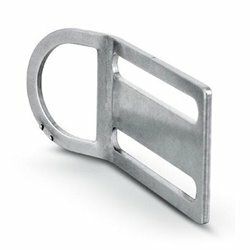 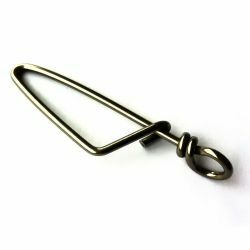 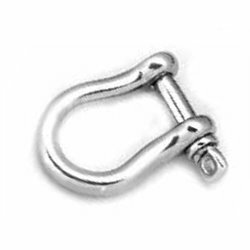 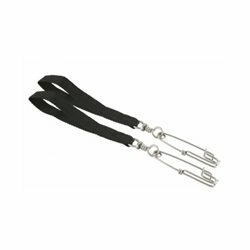 27mm stainless steel bow shackle for attaching buoy lines and other accessories. 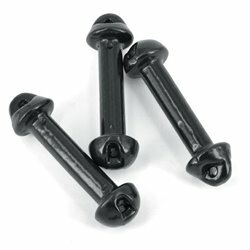 Threaded pin. 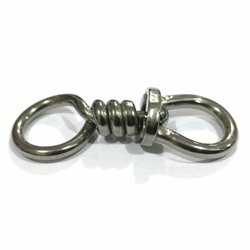 Heavy duty stainless steel swivel. 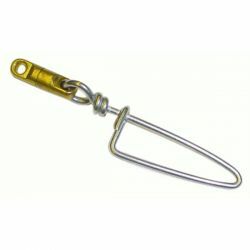 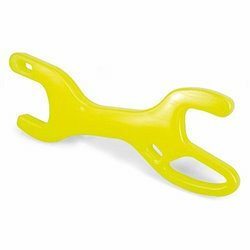 Ideal attachment point for spearfishing and diving floats.